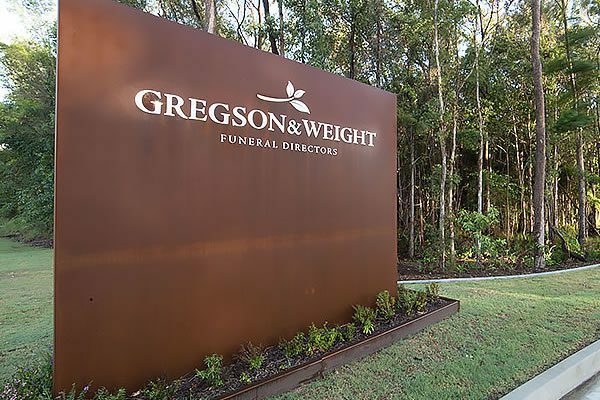 Gregson & Weight is a fifth-generation Australian family funeral company aiming to make a difficult time of life, easier through personalised care and attention to detail in creating a truly fitting farewell for your loved one. 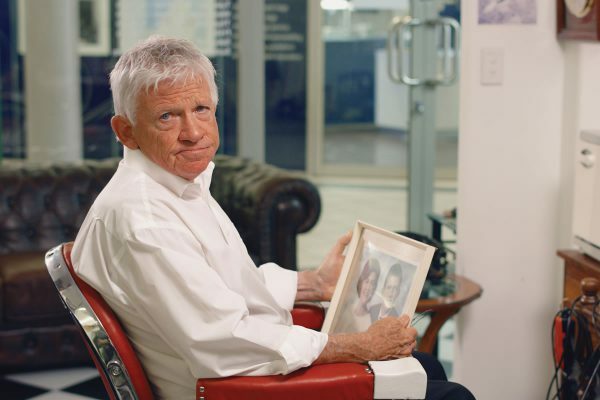 We understand how difficult it is to lose a family member or close friend and hope that the information contained in this site will be helpful to you. 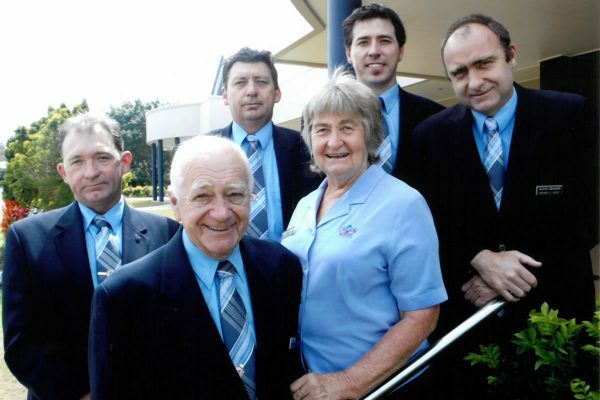 At Gregson & Weight we take enormous pride in having the very best facilities, staff and services on the Sunshine Coast including 4 beautifully appointed chapels, an outstanding fleet of vintage and modern hearses, and an elegant range of memorial books, urns and memorial jewellery. 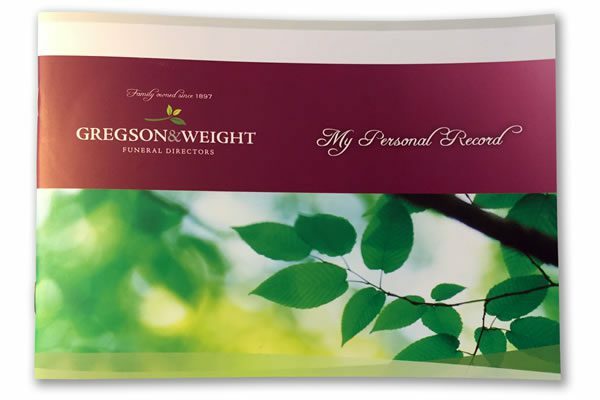 When you lose a loved one, it can be hard to think of what must be done and how to go about it but with Gregson & Weight Funerals at your side, everything will be easier.